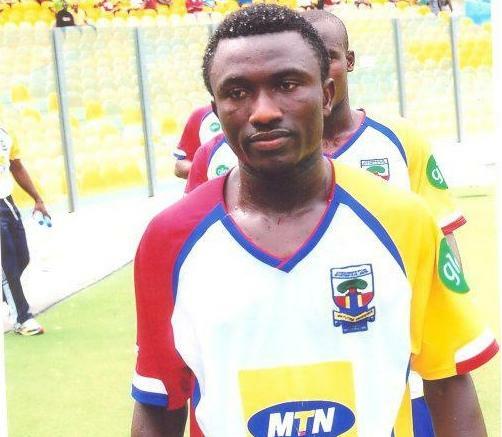 Former Kotoko and Hearts defender, Akwasi Bobie Ansah, is on the roster of Nigerian Premier League side, Sunshine Stars FC. Kickgh.com reports the right back joined The ‘Owena Waves’ last month. Ansah is said to have penned a two-year deal with the club. He played in last week’s 3-0 defeat at Nasawara United and suffered injury late in the game.